If you are involved in a motor vehicle accident, slip-and-fall or other incident where you sustain injuries, it is important to consult an attorney in Anchorage who is familiar with Alaska’s relevant laws, which are primarily found in Alaska Statutes Title 28 (Motor Vehicles) and Title 9 (Code of Civil Procedure). 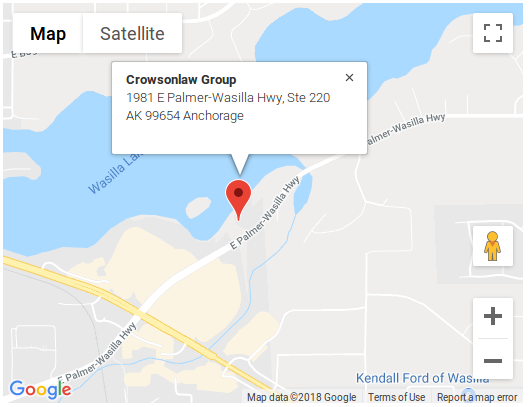 One who practices as an Attorney Anchorage, AK will know (and inform you) that Alaska Statute §09.10.070 affords you only two (2) years from the date you are injured to file your lawsuit or, in most cases, you will be forever barred from recovering any money. 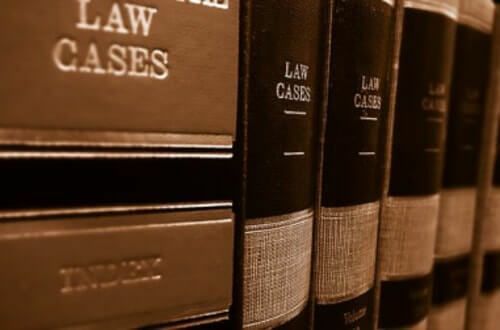 Although it is possible, in certain limited circumstances, to obtain additional time from the Court if you “discovered” your injury at a later date, there is no guaranty that this will happen. As such, if you are involved in any incident where you may have suffered an injury, it is vital to seek immediate medical evaluation and treatment. 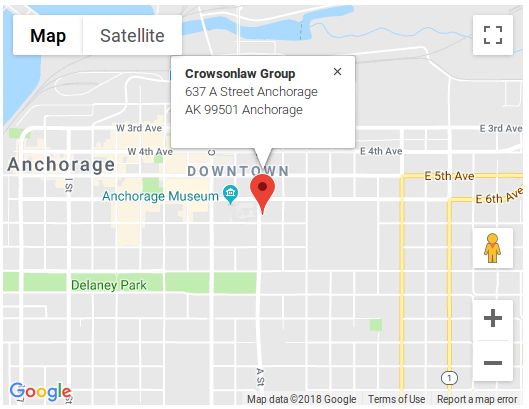 A skilled attorney in Anchorage will also be aware that Alaska uses a comparative fault analysis to award damages. In other words, a judge or jury will reduce any award based on any fault you are deemed to have in causing the accident. In other words, even if you prove $100,000.00 worth of injuries to yourself, but a judge or jury decides that you were half (50%) responsible for the occurrence, you will only receive a payment $50,000.00. A skilled attorney in Anchorage will also inform you that, typically, awards for physical injuries may be had for (i) economic damages (such as lost wages, medical bills and the like), (ii) non-economic damages (pain and suffering), (iii) emotional distress, (iv) wrongful death, and (v) loss of consortium (awarded to the injured person’s partner due to the inability of the injured party to perform as they did before). The first category is typically provable through documentary evidence; the others are more subjective and for a judge or jury to decide. An experienced personal injury attorney knows how to present the facts to a judge or jury that will aid in increased awards to an injured person. Also important is that your attorney in Anchorage discusses with you that Alaska set limits on the amount of monies that may be awarded to an injured person in certain types of cases. For example, in medical malpractice cases only, damages for pain and suffering are capped at the greater of $400,000, or $8,000 for each year a person is expected to remain alive. In these cases, there is also a $1,000,000 cap for cases of disfigurement or severe physical impairment. In any personal injury incident, no matter how minor you believe it to be, it is important to speak with an experienced Attorney Anchorage, Ak before you speak with any representative of an insurance company. Whether or not you ultimately retain an attorney to pursue your claim, advice from a lawyer familiar with automobile accident and local laws can often help you avoid torpedoing your claim, no matter how strong it may be.